Kobe Bean Bryant (born August 23, 1978) is an American professional basketball player for the Los Angeles Lakers of the National Basketball Association (NBA). 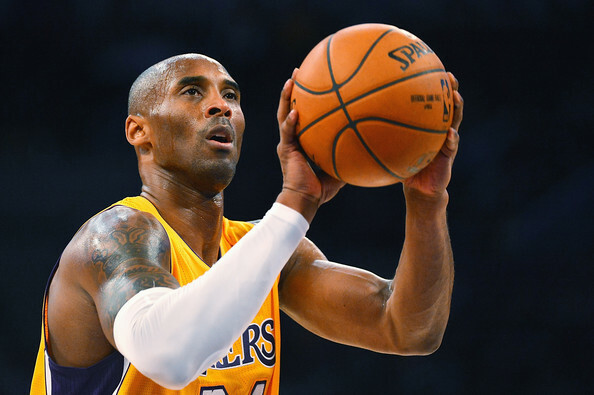 He entered the NBA directly from high school, and has played for the Lakers his entire career, winning five NBA championships. 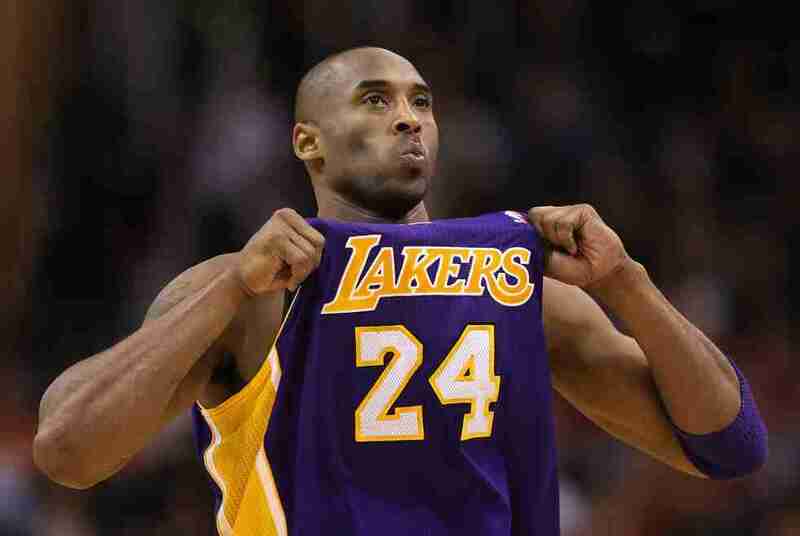 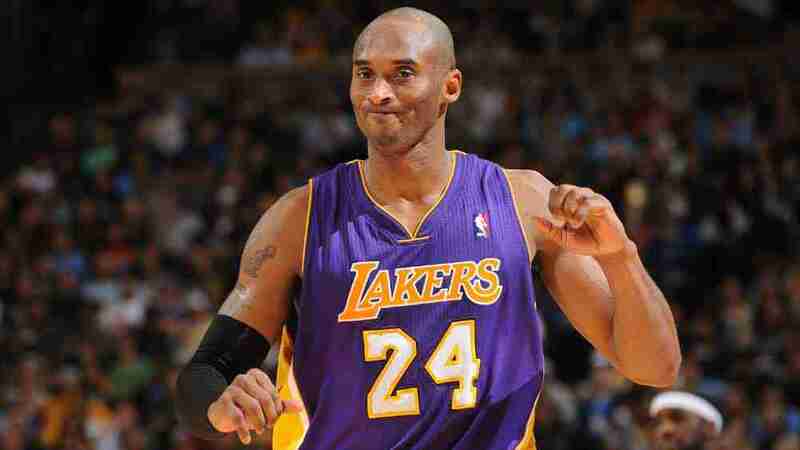 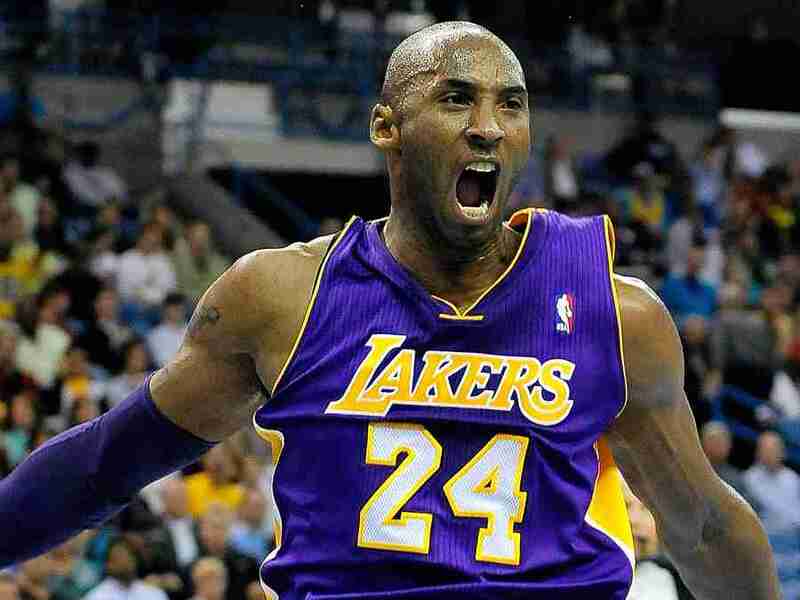 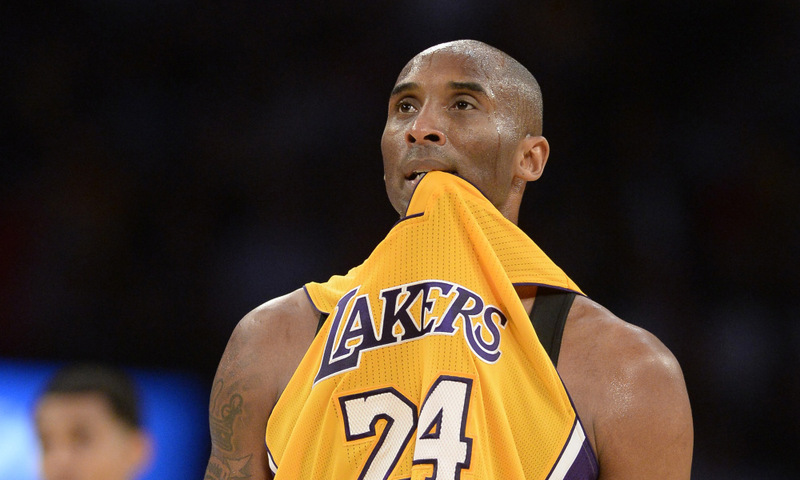 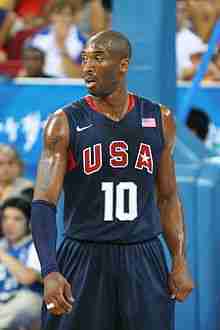 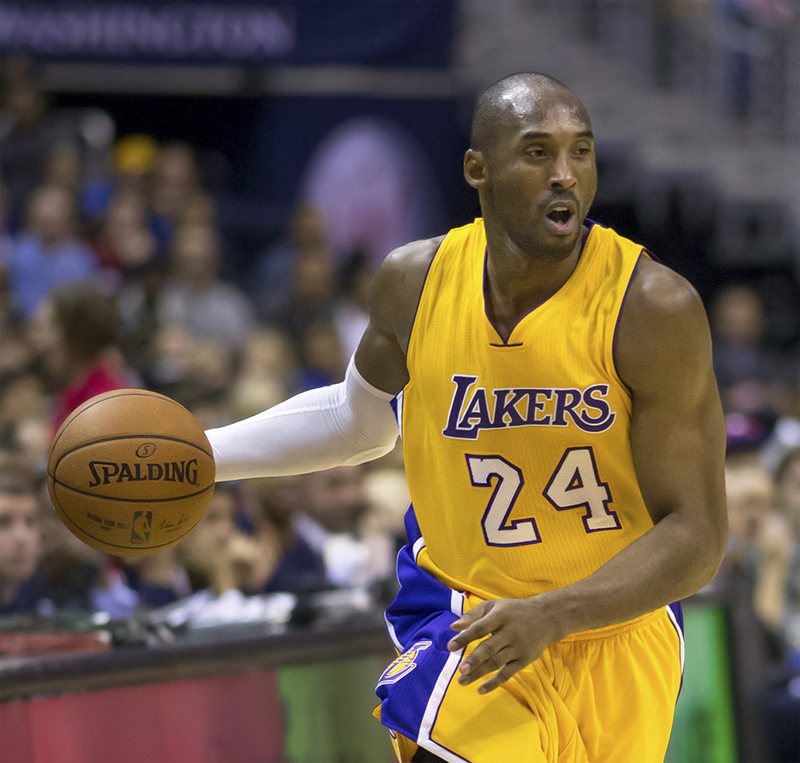 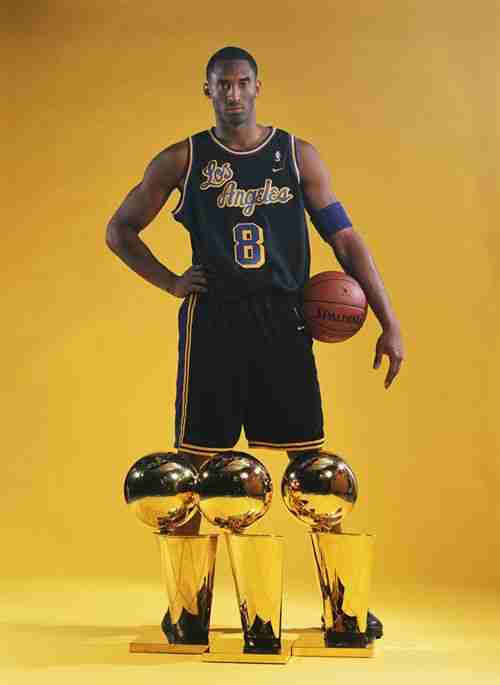 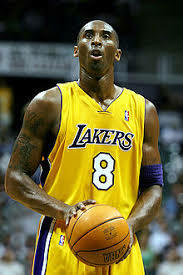 Bryant is a 17-time All-Star, 15-time member of the All-NBA Team, and 12-time member of the All-Defensive team. 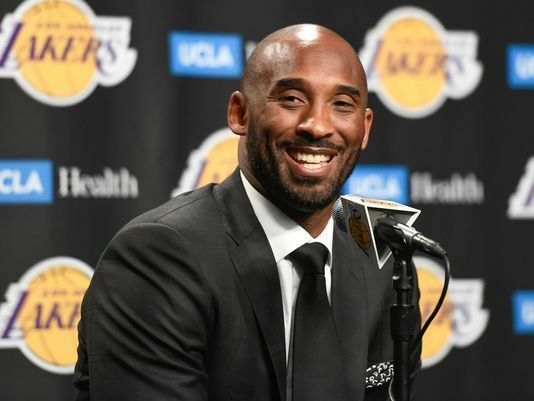 He has led the league in scoring twice, and he ranks third on both the league's all-time regular season scoring and all-time postseason scoring lists.